Running a Successful & Profitable Independent Practice. Do you own your own pediatric practice? Do you want to start your own pediatric practice? Do you want to increase your patients' satisfaction, decrease your expenses, and increase your revenues? 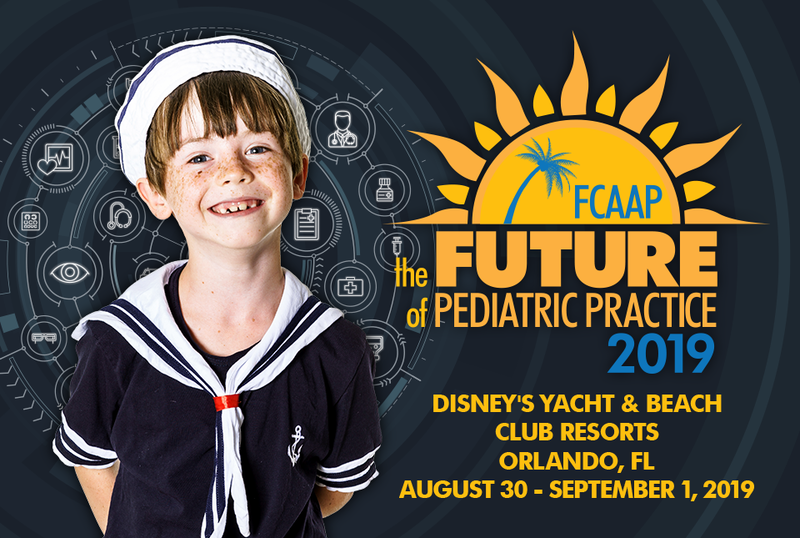 Join fellow independent pediatricians and practice managers on Sunday afternoon to learn from three industry experts during the 2019 Practice Management Track at the Future of Pediatric Practice 2019! Enjoy a delicious lunch prepared by the talented Walt Disney World chefs while networking with fellow pediatricians, practice managers, office administrators, and allied health care providers. How to effectively engage your community to attract like-minded patients to your practice, engage them in their care and participate in your programs, and ensure that they keep coming back to you. understand what makes for meaningful patient relationships. Running a small business isn't rocket science - money comes in, money goes out. Yet so many pediatric practices struggle to remain on solid financial ground. 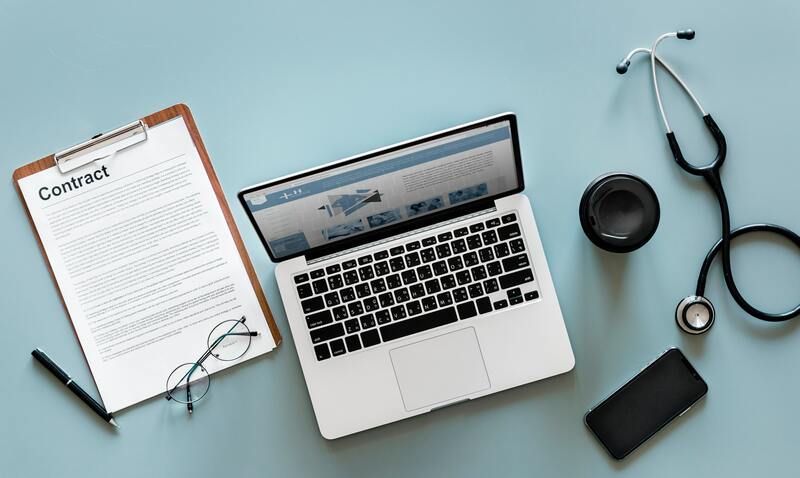 We will review the simplest and most common "practice management hacks" that strong pediatric practices use to be able to focus on their mission to keep kids healthy. review the roles of satisfaction and intrinsic reward in the mission of pediatrics. Little improvements accumulate to become efficiently running organizations. Assessing your operations and drilling down to root causes for poor performance can uncover big opportunities for change, and engage your staff in the process. develop tools for ongoing improvement across your practice. Get answers to your questions about running a successful and profitable practice from the industry's leading experts. Include the 2019 Practice Management Track with your full conference registration for only $50! During registration, simply select the Bonus Track from the optional sessions. Unable to attend the full conference? Register for just the Practice Management Track for $125. Click the "Register" button at the top of this page and select "Bonus Admin. Track Only" as your registration type. Those registered for only the Practice Management Track will not have access to any of the other sessions or events during the conference. 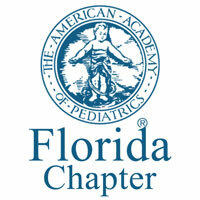 To change your registration to include the full conference, contact the Florida Chapter of the AAP at info@fcaap.org. 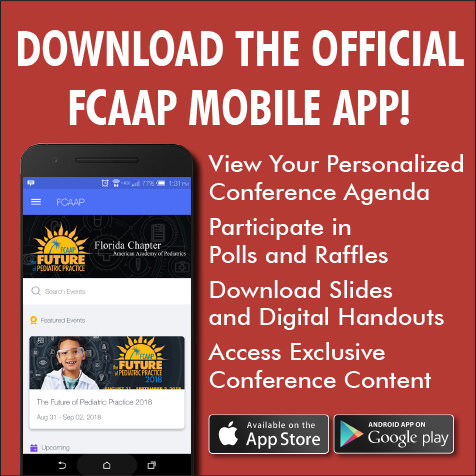 Through your participation in the Future of Pediatric Practice 2019, you acknowledge and agree that your photograph may be taken by a representative of FCAAP during the conference, and you consent to FCAAP's use of any such photographs. FCAAP does not use photographs containing the front of a minor's face without the express permission of the minor's legal guardian.